Can we quote for yours? 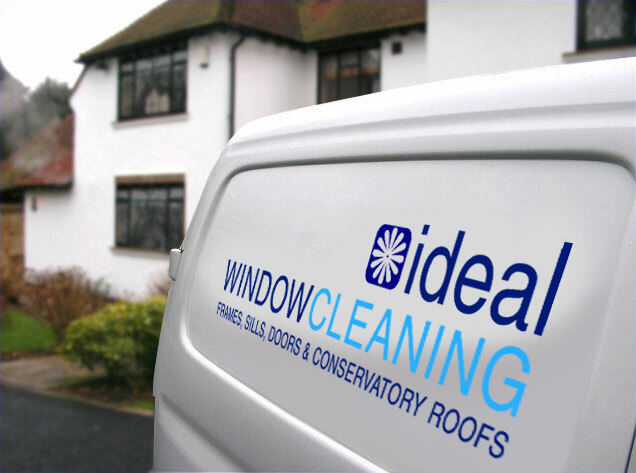 We provide a local reliable service from our Rickmansworth & Christchurch offices, simply tap in your postcode to see if we cover your area, then enter the number of windows & doors you need cleaning to get your quote. 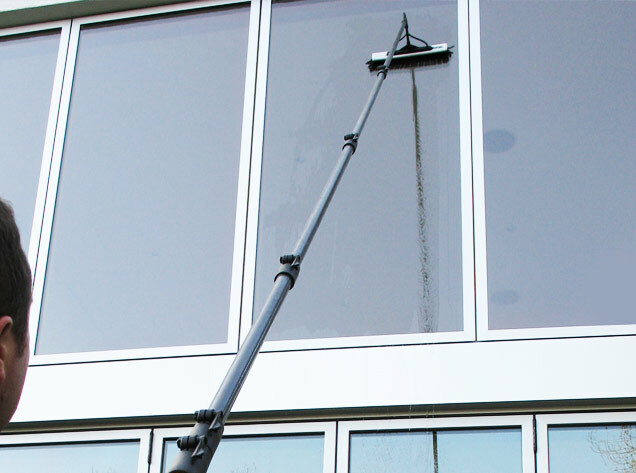 If you're happy with the price and would like your windows cleaned on a regular basis with payment by Direct Debit, complete the booking and look forward to nice clean windows!. 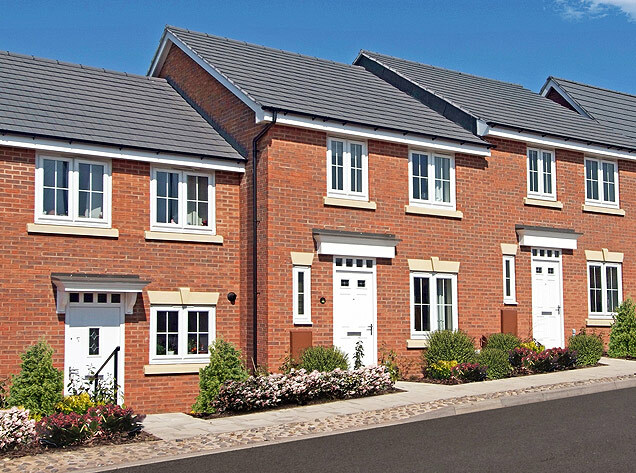 We use the latest pure water technology to keep all your windows, frames, doors and sills looking great throughout the year, and if at anytime they don’t dry clean, give us a call and we’ll do them again.